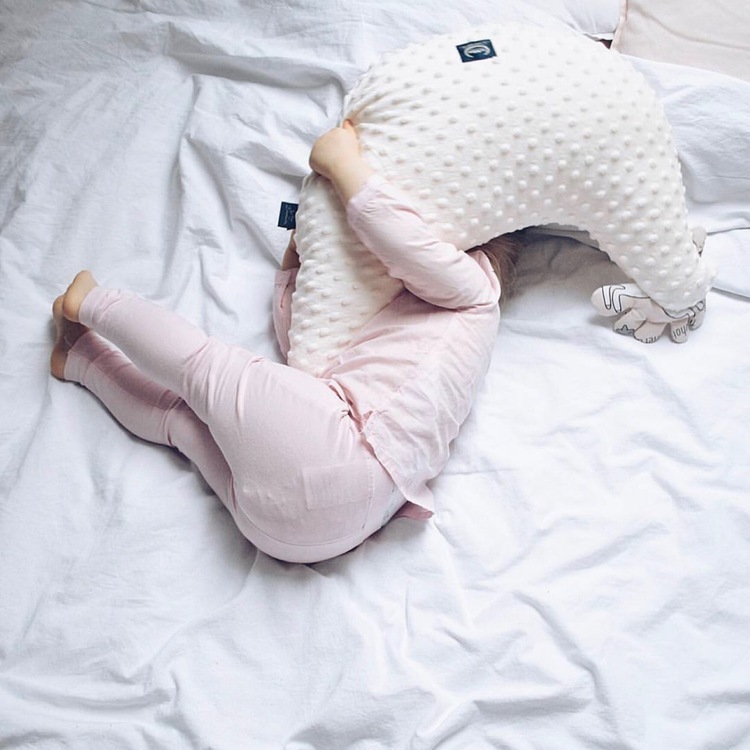 Our award winning back support pillow is a must have for every mum! It provides support and comfort during the most intimate time you have with your baby - nursing. 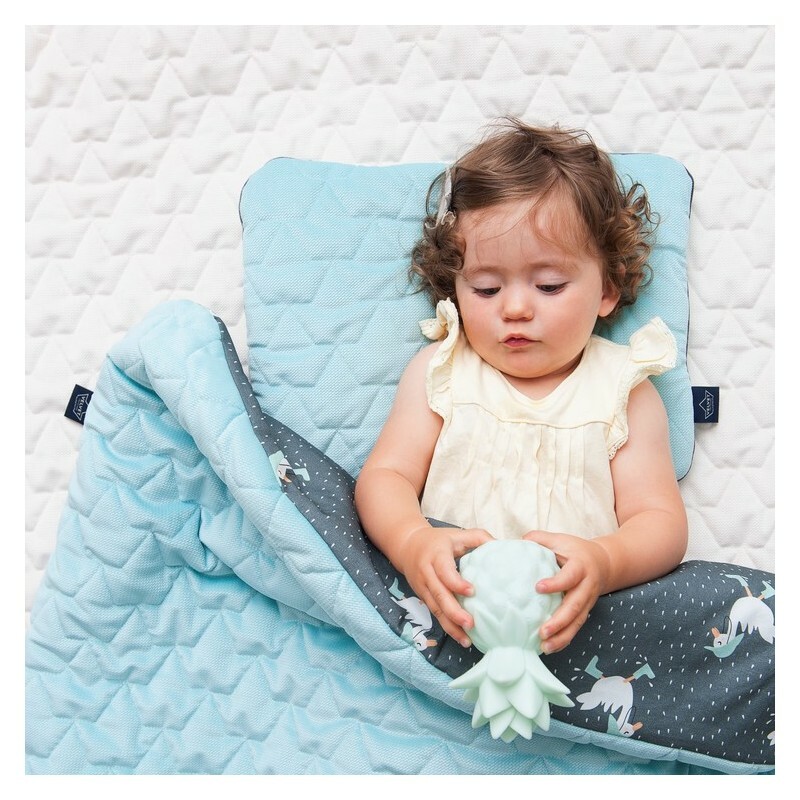 This support pillow is also amazing fun - your baby will have great tummy time practicing and strengthening those neck muscles. 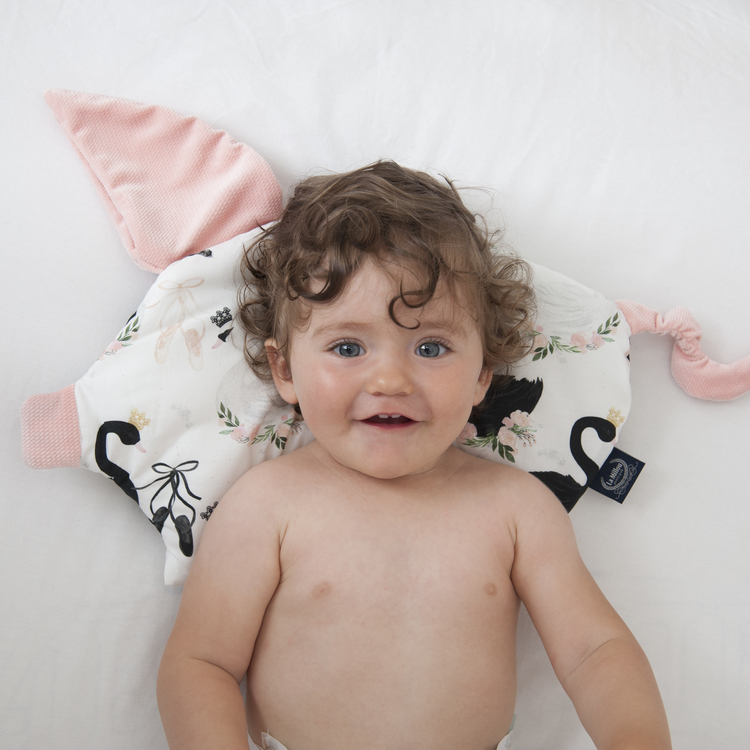 Our Hen pillow is also loved by parents - great for chilling on the sofa or as a laptop support! Made of a "minky" - dimpled plush fabric, which give a fabric very nice texture, awfully nice to touch and partly of 100% cotton. 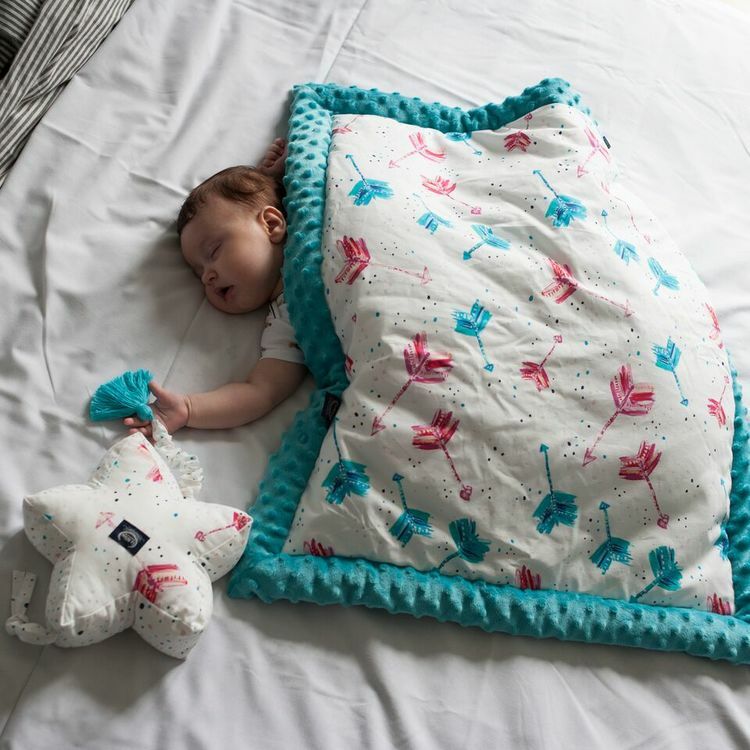 Lightweight fill of no-allergic (anti microbial and anti dustmite) polyester fibers provides the right temperature, the supply of oxygen and moisture and excellent sleeping comfort. 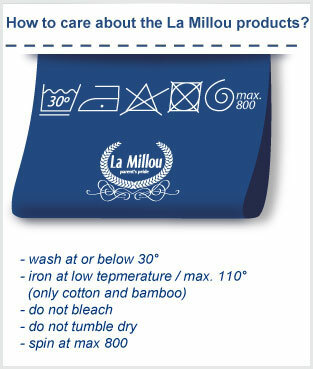 It can be can be safely washed in the washing machine which makes it great for allergy sufferers. 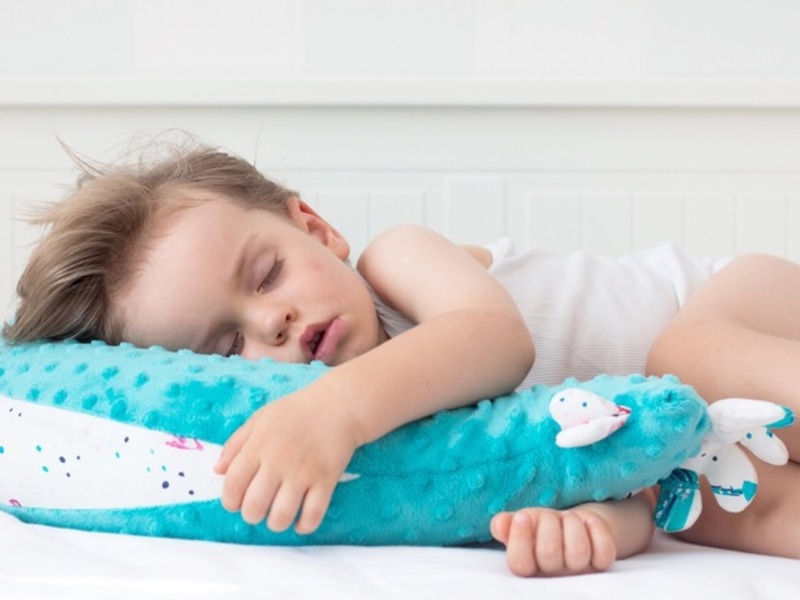 Pillow is handmade with great accuracy, using highest quality materials and packed in a linen ecological bag with a heart hanger, which it makes a perfect gift.